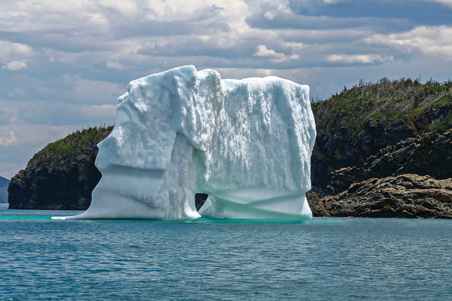 BBCanada.com - Newfoundland and Labrador. 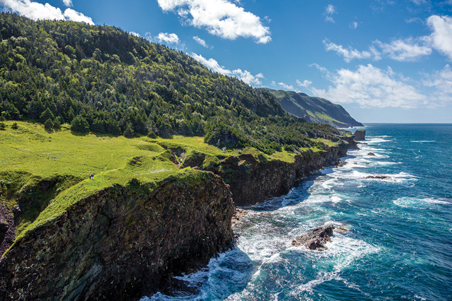 Discover many of the attractions and activities which draw tourists to Newfoundland and Labrador in rural areas of the province. That also happens to be where many Bed-and-Breakfast gems are located. You’ll be able to enjoy your visit on a number of levels, and your hosts will be a key part of this. There’s nothing like local knowledge – the location of a hidden beach, a trail to a great lookout, where to buy fresh fish, what’s happening at the church hall tonight. And the stories! You’ll remember them and re-tell them when you go home. And great memories, after all, are what makes a vacation special. 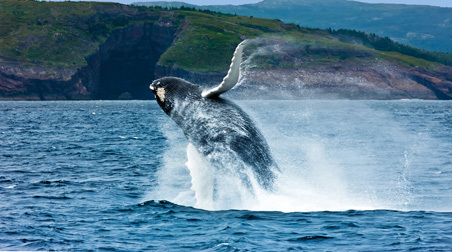 Did you know that about 5,000 humpback whales migrate through the waters off Newfoundland and Labrador every year? 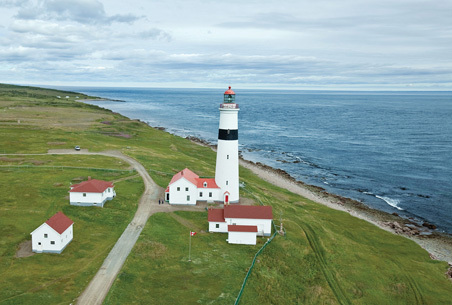 The best time to see them is June through August, and the best places are between Cape Race and Cape Bald along the east and north coasts of Newfoundland. More on whale watching in Newfoundland and Labrador can be found on NewfoundlandLabrador.com. 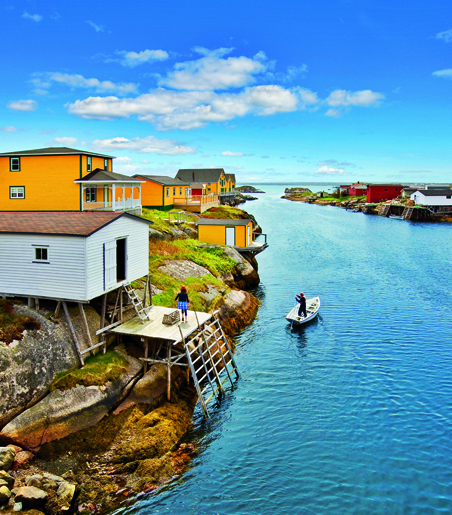 The joys of growing up in a small outport in Newfoundland and Labrador are alive and kicking. In many places you can still see traditional fishing culture and boat handling being passed on. This place? Newtown, Bonavista Bay. 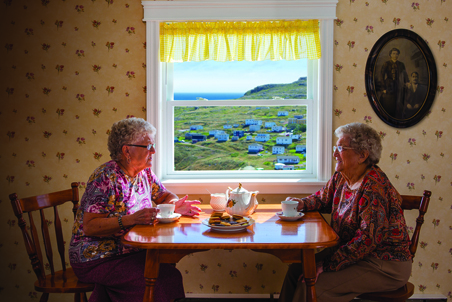 Conversation is the currency of culture in Newfoundland and Labrador. What’s the latest news? What’s the gossip? Who died? Who came home for a holiday? Our lingo is strange and wonderful, sometimes a bit hard to catch, but one of the many things that sets us apart. Learn more about our unique dialects with some Language Lessons. This is what passes for gridlock in rural Newfoundland and Labrador. 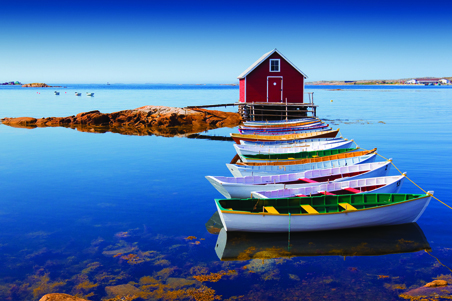 This photo was taken on Fogo Island, in the beautiful and uniquely named Joe Batt’s Arm. Curious how it got its name? Walter and Colleen have a theory. Discover thousands of B & Bs across Canada with the new BBCanada.com iPhone or Android app. Download your iPhone app today‚ free! or Download your Android app today‚ free!